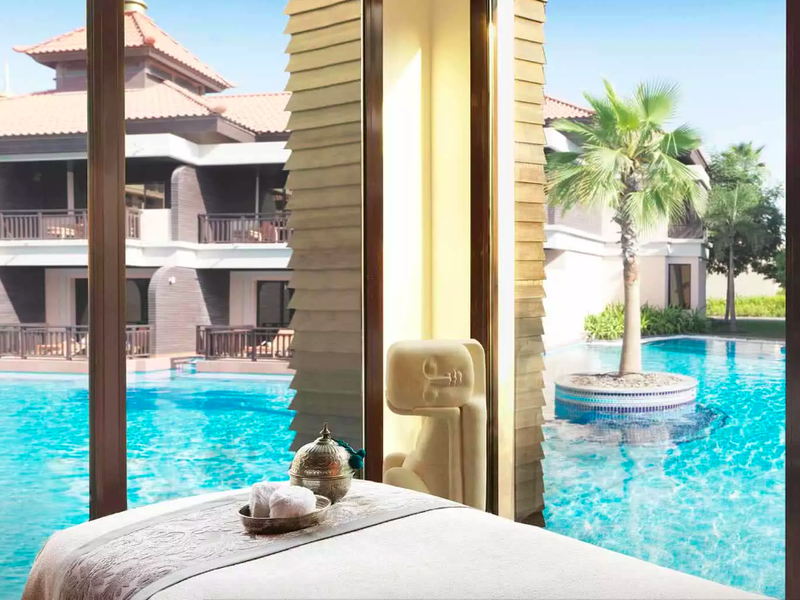 From Arabian massages to deep cleansing facials, take your pick from four different 60-minute treatments and make the most of Anantara The Palm Dubai Resort‘s incredible offer when booking online! 25% discount on the Winter Treat: Choose one 45-minute treatment – from a foot and leg massage to a head, neck and shoulder massage – and pay AED 325. 25% discount on the Winter Glow treatment: 90-minute treatment which includes a Babor Skinovage Deep Cleansing Facial and a De-Stress Back Relief massage – for AED 575. 25% discount on the Winter Sensation treatment: 90-minute treatment which includes an exfoliation using a choice of organic sea salt or sugar honey scrub, followed by an oriental massage using Argan Oil – for AED 575. 25% discount on the Shine and Unwind treatment: 90-minute treatment which includes a relaxing massage and a refreshing facial – for AED 575. 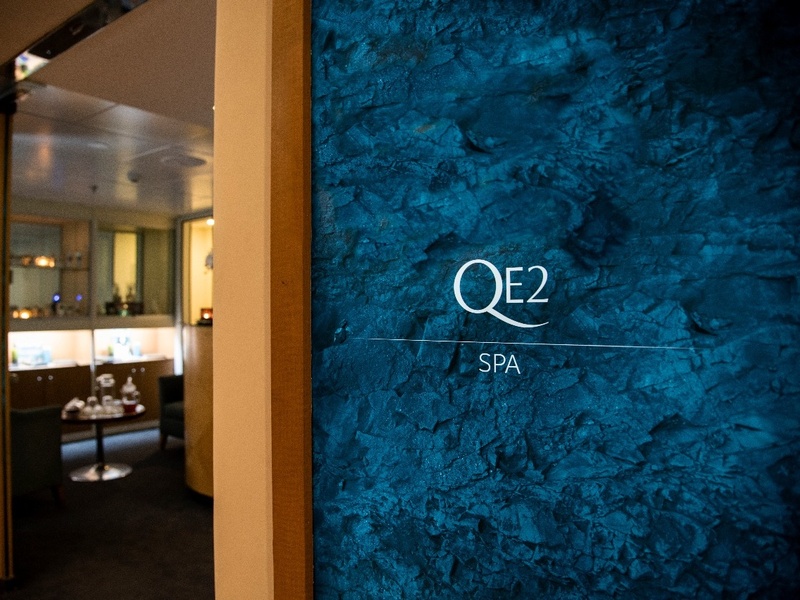 Hop on board the QE2 for an over-water spa experience like no other in the city! Enjoy two 60- or 90-minute Balinese massages for the price of one so grab your bestie and unwind together, or spoil yourself with two massages and redeem the second one at a later date. 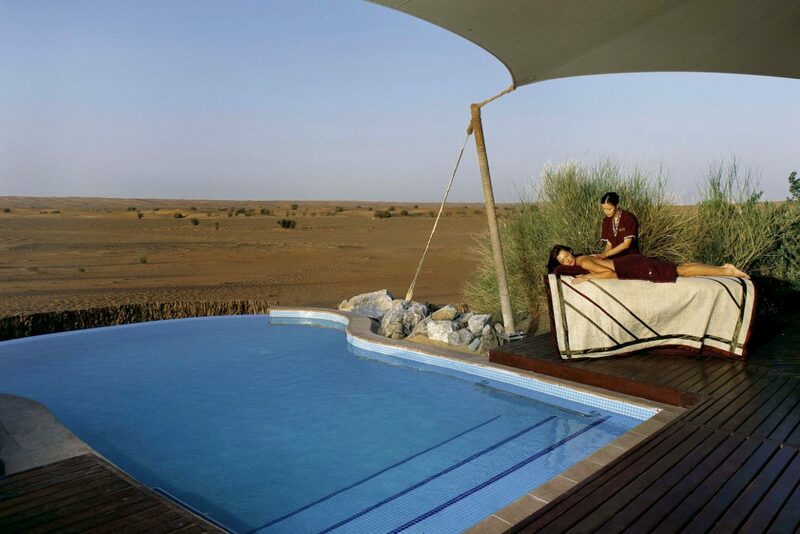 Surrounded by nothing but sand dunes and desert views, Al Maha Desert Resort offers the ultimate escape from city life. The resort’s Timeless Spa lets you disconnect from the world, with a range of relaxing spa rituals from the Middle East and South East Asia. 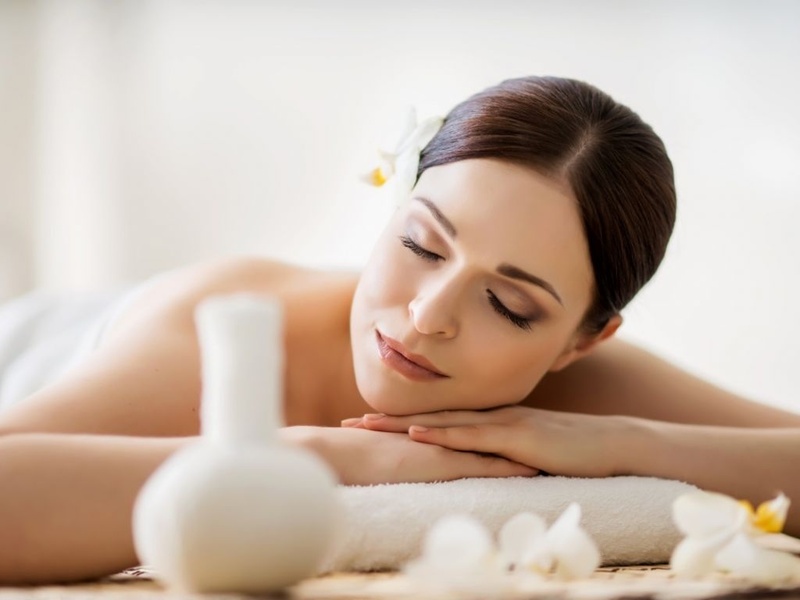 75-minute treatment includes a 20-minute warm hydrotherapy bath, a guided meditation session and massage – for AED 525. 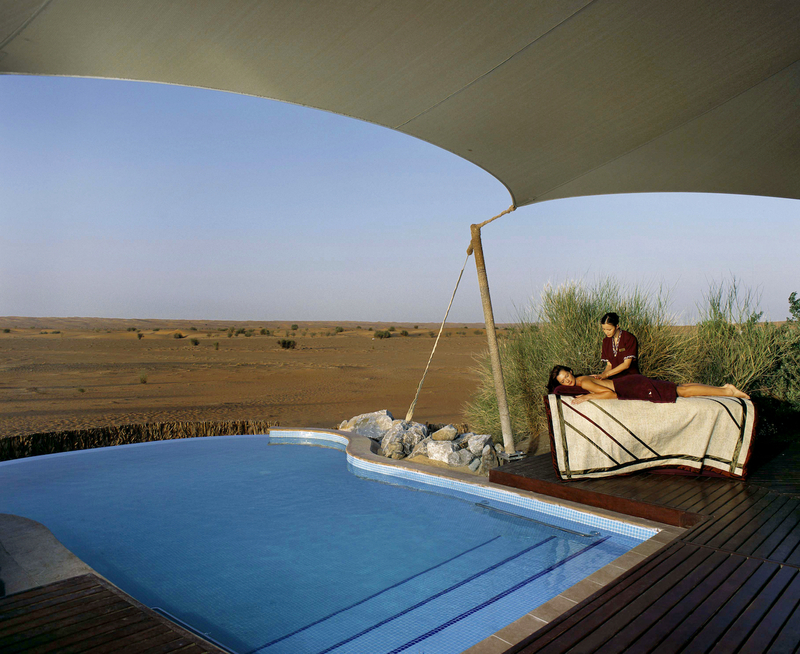 The offer also includes access to the Timeless Spa‘s infinity pool and a 30% discount on the resort’s Well-being Menu. 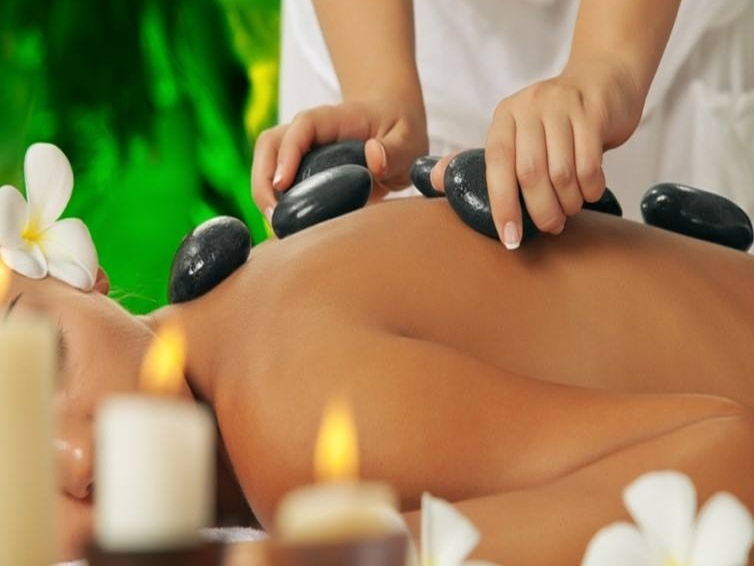 Kick start a healthy 2019 at Ghaya Grand Hotel’s Spa and Wellness Club and enjoy a well-deserved hot stone massage for less. Stick around and make the most of the hotel’s facilities which include a thermal and hydrotherapy steam chamber and sauna, and a Jacuzzi. previousNisnass is Giving Away a Prize Every Day Until January 29th!